Want to improve your sewing? We have added some more classes and more dates to our class schedule for the summer…. All of these dressmaking classes are only £65 for a day of sewing, learning and making new friends. 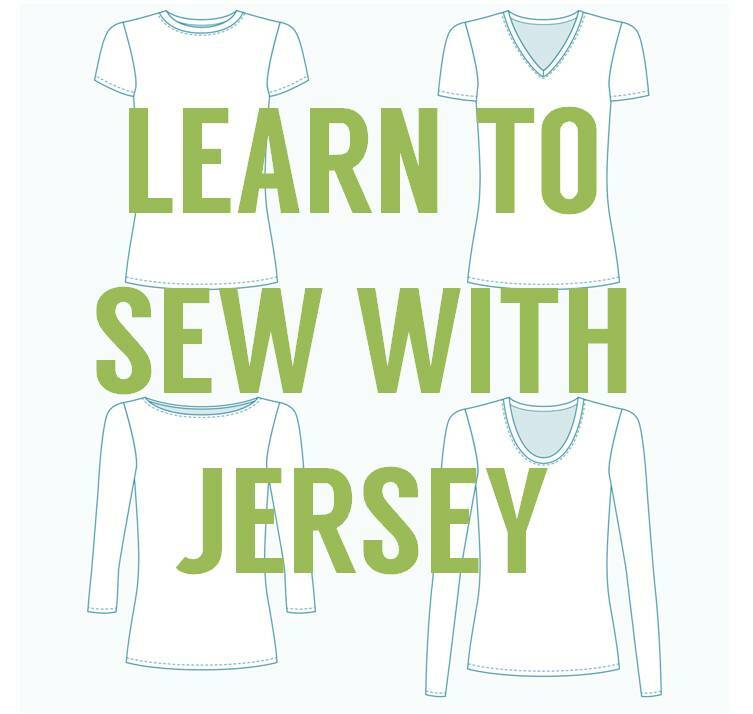 Firstly, there is a new date for our Learn to Sew with Jersey class. Zoe Edwards (author of So,Zo… what do you know? blog, and creator of Me Made May ) will be joining us on the 17th of July to teach you how to sew with jersey. You’ll make your perfect tee shirt using a standard sewing machine. Zoe will guide you through the Lark Tee shirt pattern from Grainline patterns(or the Thread Theory Henley if you want to make a mans tee shirt). Book here. Fancy sewing with fancy fabrics? Then come along to our Kimono class. Fiona Hesford AKA Sewgirl will teach you how to make a beautiful Suki kimono with a lightweight drapey fabric. Not for total beginners but great for those who want to learn new skills and leave with a fabulous new piece of clothing. The date is the 21st August and you can find out more about it here. Fiona is back in September to teach a ‘Dress in a day’ class. 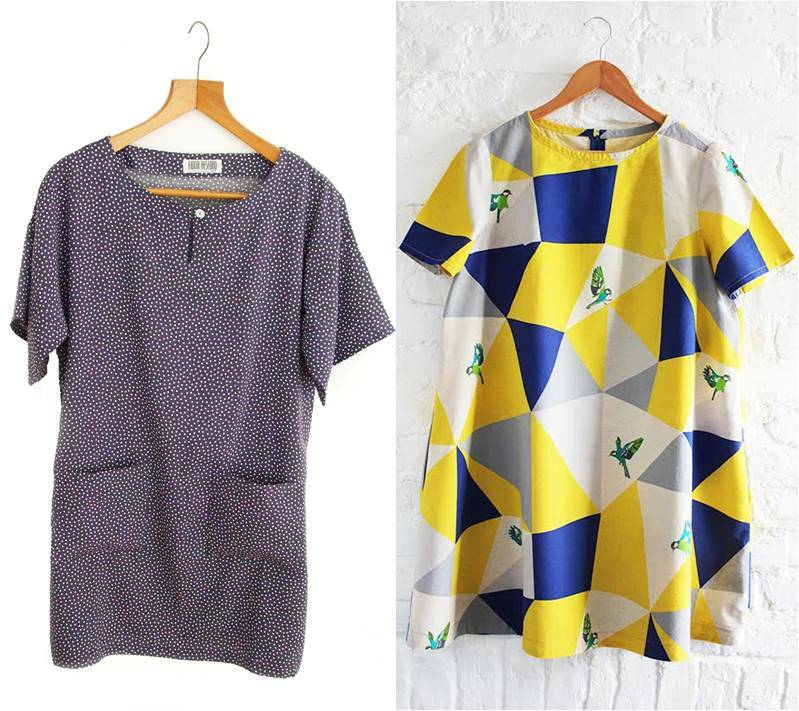 Choose from the Orla swing dress or the Agnes tunic. This class in on the 3rd September and is a great beginner class for those who want to learn to make their own clothes or just come and sew with like minded people and go home with a fab new dress. Sign up to make your dress in a day here. Lastly, we have added some new dates for your ‘Get to know your overlocker class’ with Julia Hincks, author of ‘The Overlocker technique Manual’ For £60, Julia will help you overcome your overlocker fears. See all available dates here. All of our classes are really popular and often sell out very quickly, so make sure you book your place now if you don’t want to miss out.